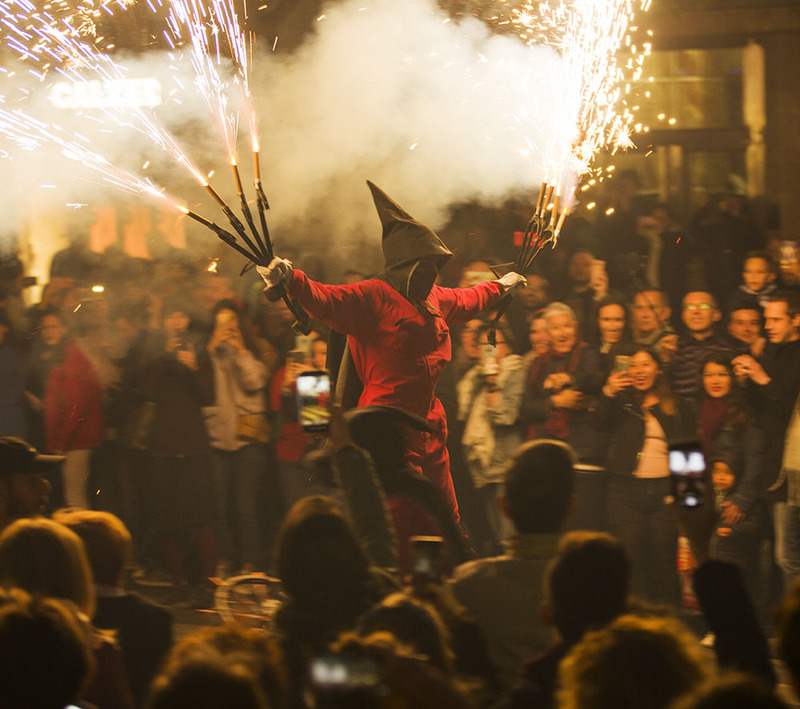 After researching fiestas throughout Spain last year, we are heading to some of the hot spots in twenty nineteen. 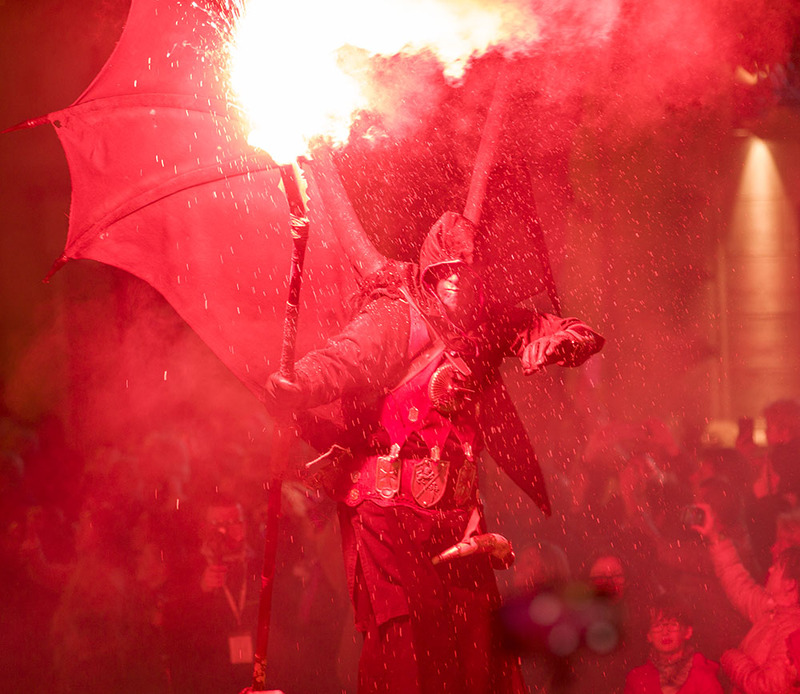 And if Las Fallas, our first one, is anything to go by, we are in for a spectacular year. 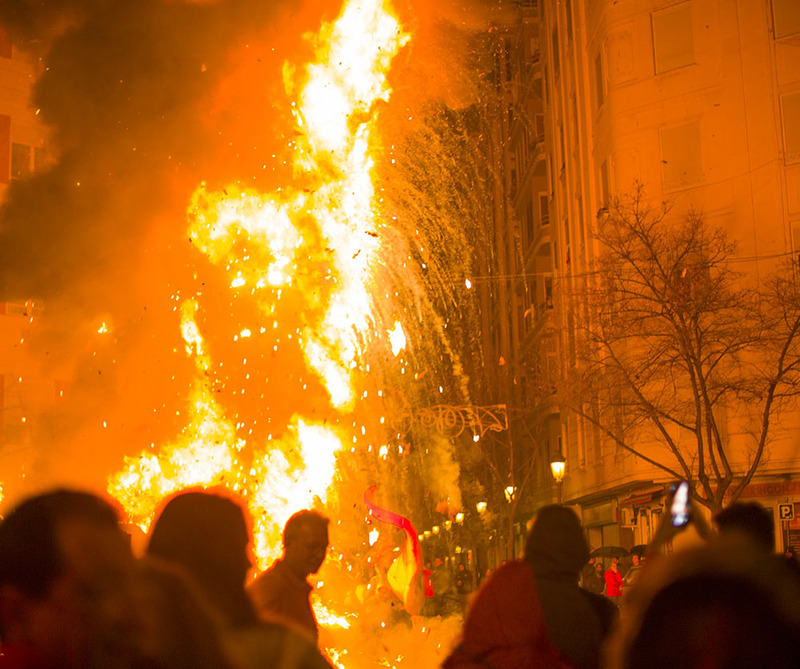 We were always told that Las Fallas was one of the best, but we were in no way prepared for the drama which was to unfold at midnight on the last night of over a week long celebration throughout the city. 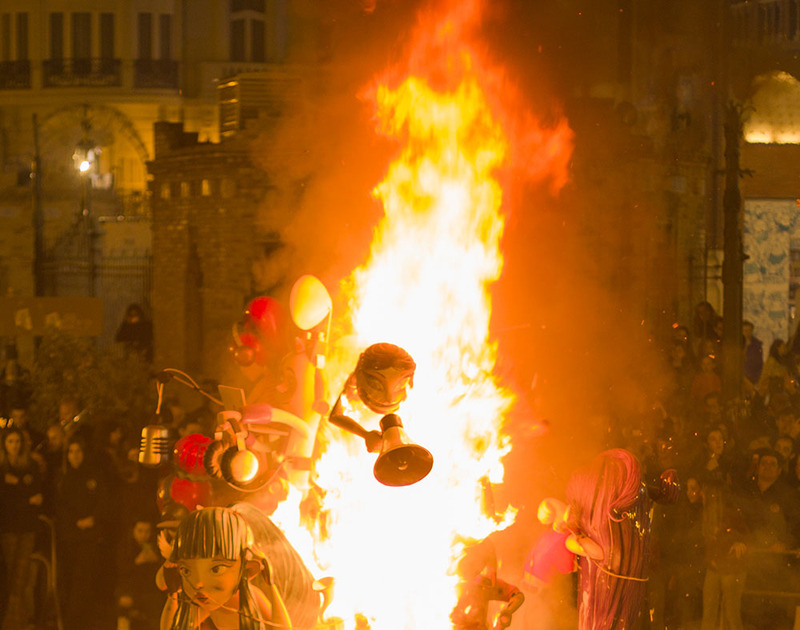 The burning of Las Fallas, which are created over the year by some of the people living in each barrio are burnt on the very last night of the fiesta. This part of the fiest is called La Crema. They sometimes exceed ten metres and range in theme and intricacy. Every neighbourhood across the city has a Falla and they vary from something small to a colossal sizes. The satirical themes range from children’s characters to political themes or themes based on quintessential stereotypes of nations. We saw many throughout the city and came across Fallas themed on the USA, Great Britain and women’s liberation and equality. 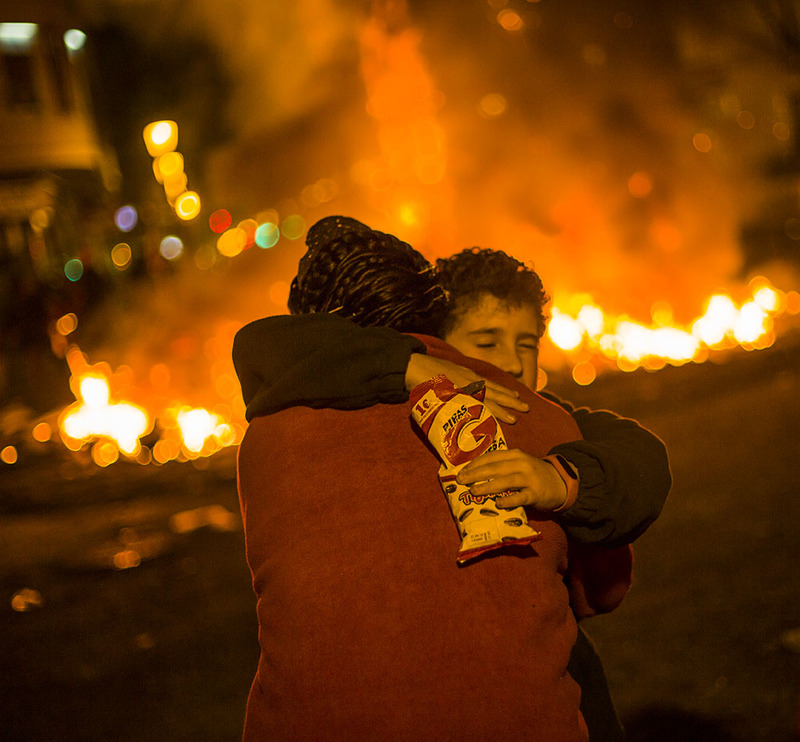 It continues our personal project of ‘celebrations which bring people together’. This is an expanding body of photographs which compliment our commissioned work on wedding and event photography. 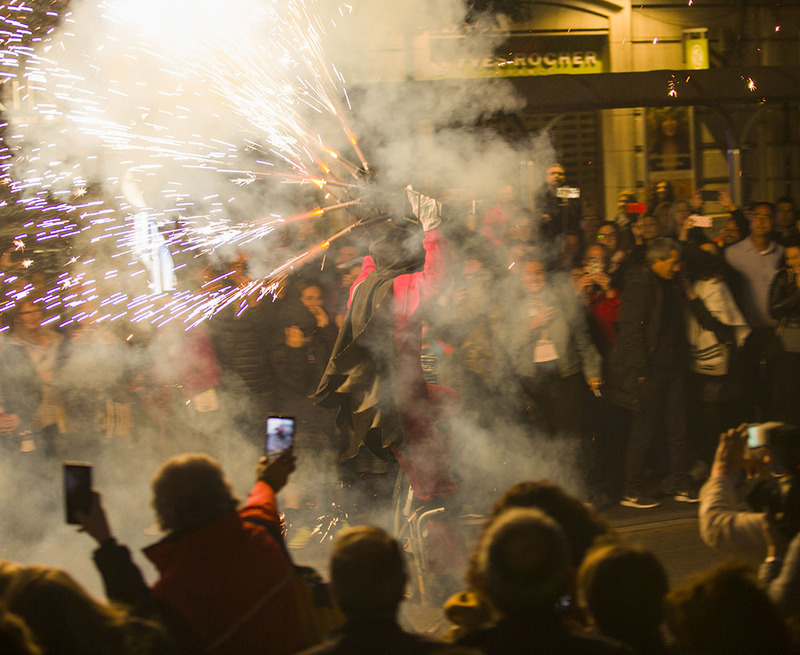 The fiesta celebrates the birth of Sant Josep or Saint Joseph, the father of Jesus and husband of Mary. 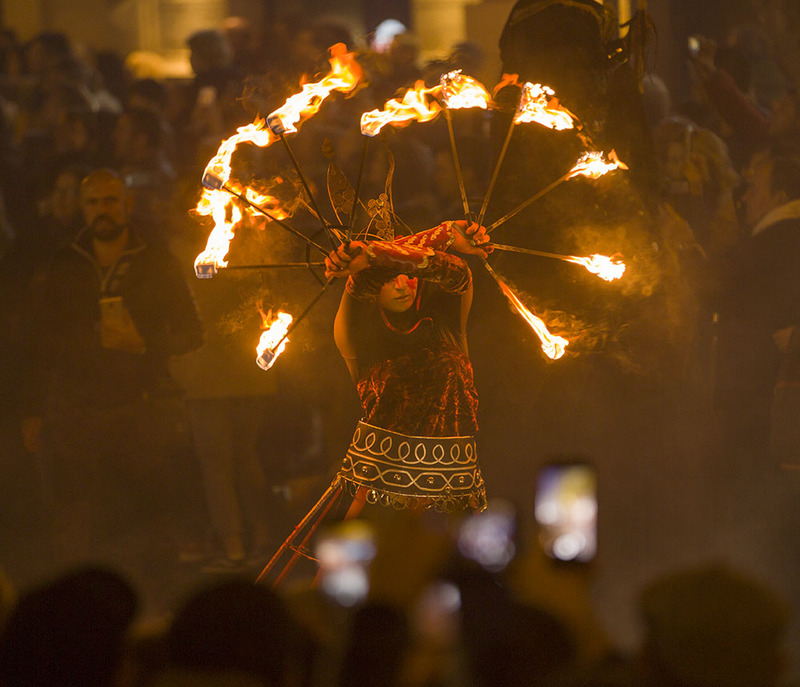 Although their are differing theories on why Las Fallas originated, the most likely is to celebrate the spring equinox. 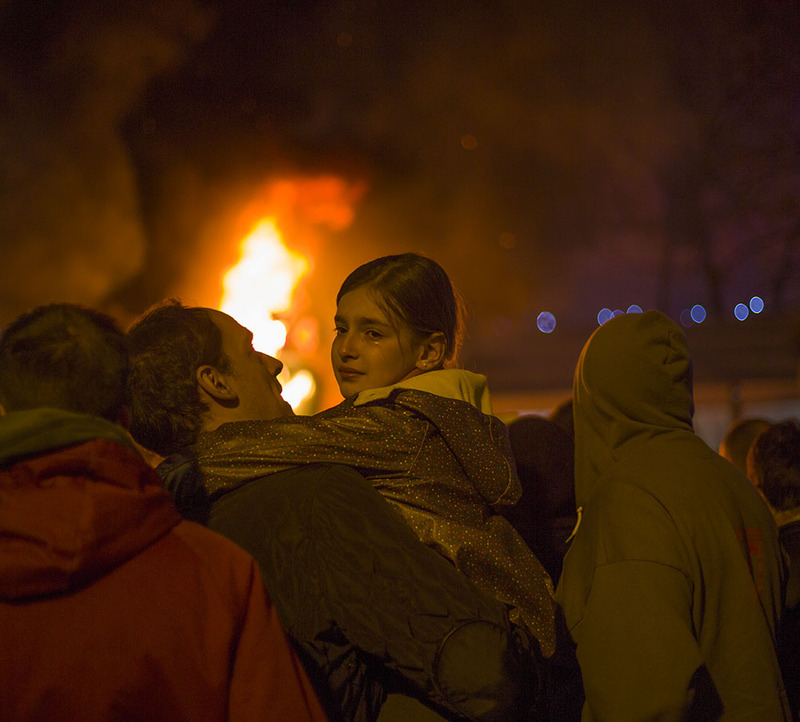 Residents of the city in the middle ages would burn any excess winter fuel and rubbish which was surplus to requirement. The intervention of the church coincided this with the festival of Saint Joseph, the Patron Saint of Carpenters. 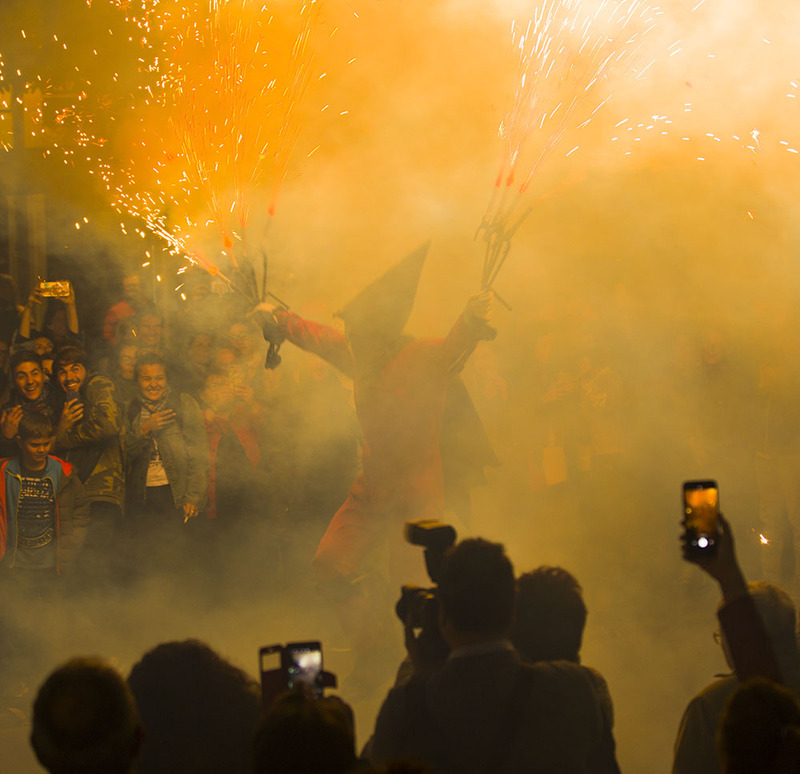 If you would like to read more about this fiesta and Las Fallas then click on the link below. 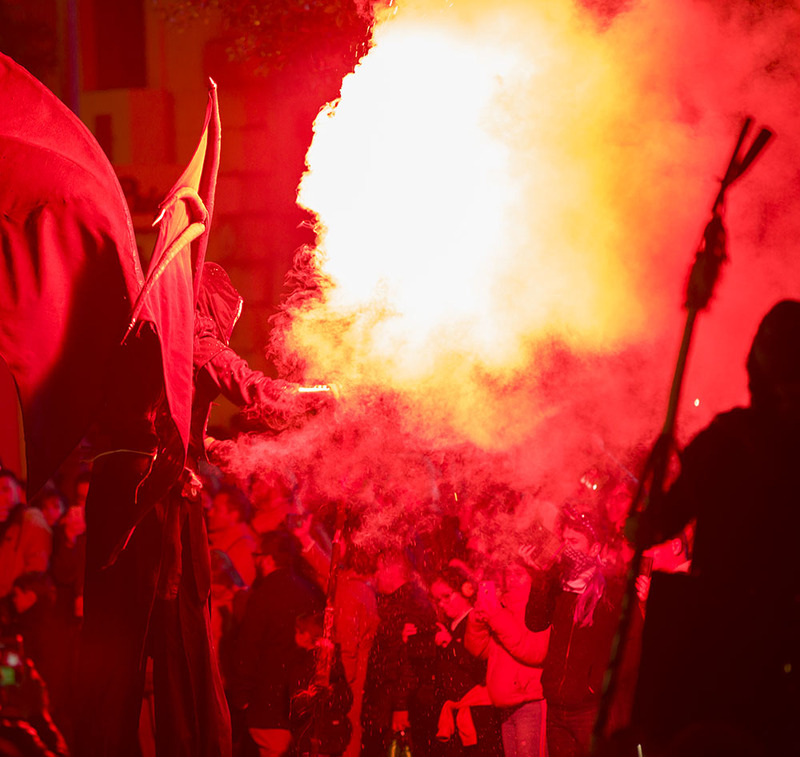 You can also look through fiestas from Menorca on other celebrations. If you are looking for something documenting then we’d be delighted to hear from you.